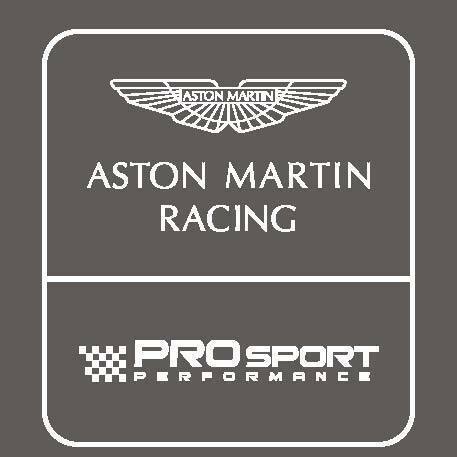 Only the forth team so far to publicly announce their imminent acquisition of two early examples of the 2019 specification Aston Martin Racing V8 Vantage GT3 - German based Prosport Performance have today gone onto announce their first set of the drivers. 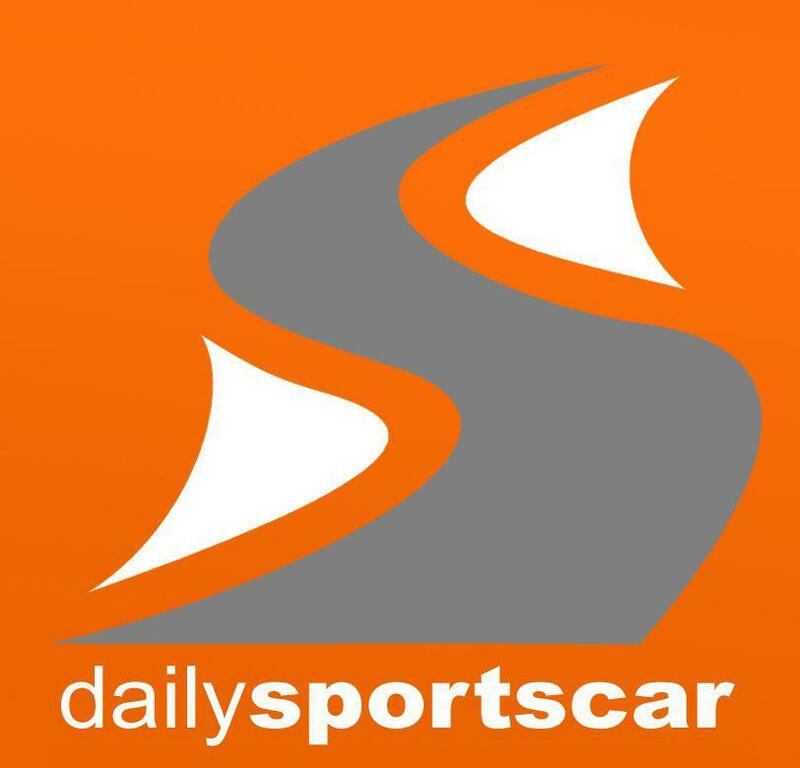 Competing in the ADAC GT Masters Series in one of their new GT3's will be AMR WEC and former British GT Racer Maxime Martin who will join former Callaway Corvette driver and former ADAC GT Masters racer Daniel Keilwitz within the new AMR Partner Team. 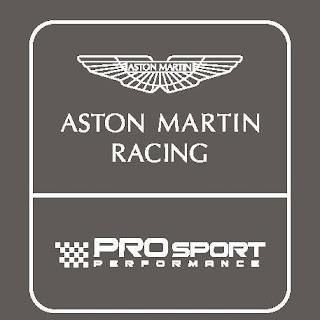 This highly proficient racing team has decided to swap over to the new turbo charged era of the AMR Vantage GT3 and GT4 which they will race the latter in both the ADAC German GT4 and European GT Series as the English marque pushes to broaden their horizons and success in the world GT market. The challenge now for both the factory and the team is to get these new cars built and to their Partner teams in time for pre-season testing - the ADAC GT Masters itself starts at the end of April at Oschersleben.